Uttar Pradesh chief minister Yogi Adityanath today observed the court must respect religious sentiments regarding the vexed Ayodhya issue. 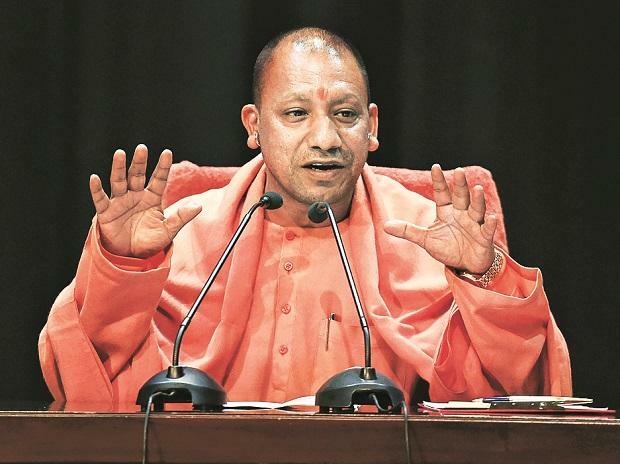 Speaking on floor of the Uttar Pradesh legislative assembly, Adityanath underlined the core Ram temple issue was not about the division of land among the parties to the dispute, but whether it (the disputed site) is the birth place (of Lord Ram) or not. “When the issue regarding the birth place has been settled then I feel the resolution of the matter should not take more than 24 hrs,” the CM said while expressing views on topical issues during the ongoing state legislative budget session. In run up to the 2019 Lok Sabha polls, the ruling Bharatiya Janata Party (BJP) has upped the ante on the Ram temple discourse with party president Amit Shah publicly proclaiming the saffron outfits’ commitment for the construction of a grandiose temple while daring the opposition parties, including Congress, Samajwadi Party (SP) and Bahujan Samaj Party (BSP) to clear their stand on the subject. On January 29, the Narendra Modi government had filed a petition in the Supreme Court (SC), which is hearing the matter, seeking permission to return 42 acres of land to a litigant in the Ayodhya title suit case, Ram Janmabhoomi Nyas. The land was acquired by the Centre in 1993 after the demolition of the disputed structure on December 6, 1992. Slamming the SP-BSP combine, the CM noted the parties, which had allegedly plundered the state, siphoned of public money and forced the state into anarchy, would not like UP to develop under the present BJP dispensation. Taking swipe at the SC observation directing BSP president Mayawati to deposit funds spent on her statues in Lucknow and Noida memorials during her tenure as UP CM (2007-12), Adityanath said the ‘bhatija’ (SP president Akhilesh Yadav) should contribute money for his ‘bua’ (Mayawati), if the latter fell short of funds. SP-BSP have announced to fight the coming Lok Sabha polls together.